Click " " to see a Demo or Download this Video here. Compatible with all brands of interactive whiteboards available in the market. If you have several brands of interactive whiteboards, our solution helps you to standardize its use with a standard tool. It fits and adapts to any budget. If you don’t have an interactive whiteboard, don’t worry, with a simple remote control you will create an interactive environment. Take advantage of your existing projector and computer system. If you have a TV in the classroom, too. 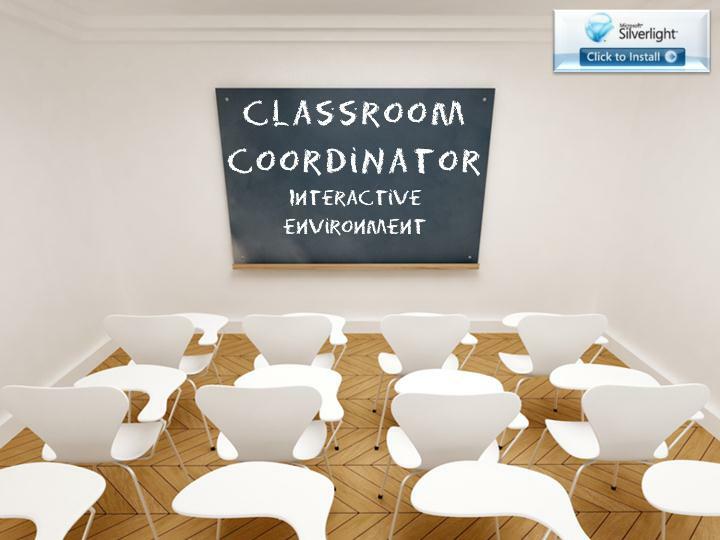 There is no excuse for not having interactivity in all courses, being very easy to use, no teacher will want to quit. So simple to use that requires no training. The most economical solution on the market, you can start converting your classroom to an interactive classroom with a simple TV or LCD with our technology. Take advantage of the thousands of available contents for any course or subject. Prepare your class quickly and simple but rich in multimedia content. If the content you wish is not available, we can create it for you! Start to use it WITH NO CHARGE. Implement the new educational trends with our environment: "True Blended Learning"
Keep complete control of the progress of the curriculum of the school. Your students will be able to review from their home the subjects seen in the classroom. What are you waiting to have a classroom of the twenty-first century? The entire IT infrastructure is in the CLOUD, based on the distributed computing concept that Microsoft has implemented. Forget about investing in your own technological infrastructure and let the CLOUD take care of everything. More than 2.1 Million of Learning Objects, from K12 to Higher Education. The International School of Aravaca in Madrid, Spain standardizes all its classrooms with CC. Veracruz, Mexico modernizes education and continues at the forefront of educational technologies with our CC.